Get it done with gadgets! Thanksgiving dinner is the most daunting cooking marathon of the year, so kitchen gadgets that make the work easier can be real game-changers. To that end, we've rounded up some gadgets (low and high tech!) 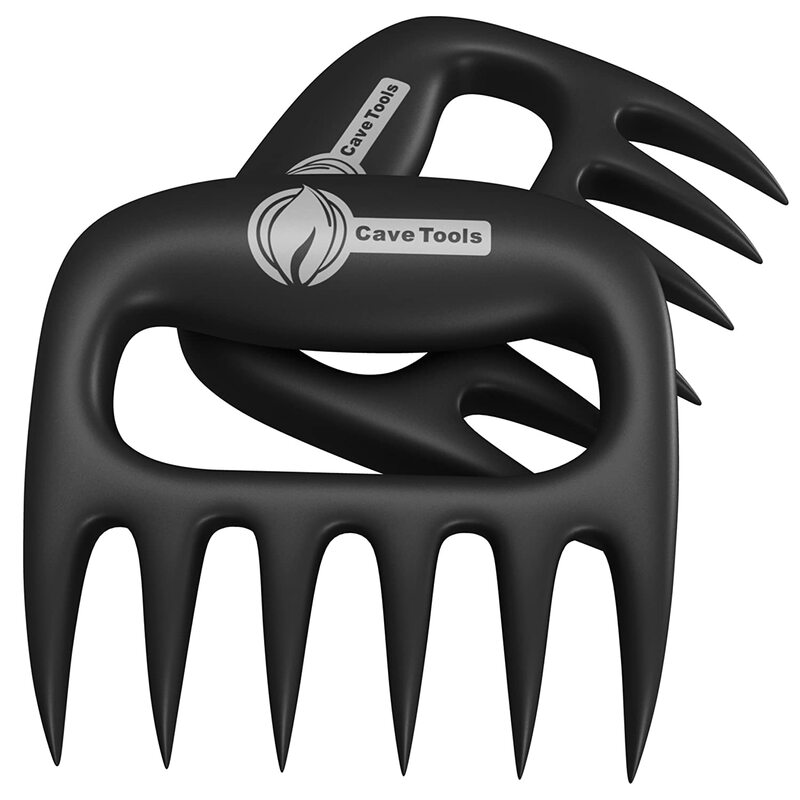 that will make your holiday feast come together with a bit more ease. Related: Quick and easy Thanksgiving recipes. Keep the turkey moist and flavorful with this baster/flavor injector pulling double-duty for you on Thanksgiving. (Wouldn't it be nice if all your kitchen gadgets did at least two jobs?!) Plus, this one comes with a cleaning brush for easy scrubbing. For anyone who wants their pie to look Thanksgiving-ready—but doesn't have time to make a fancy lattice crust by hand—this lattice cutter does the job for you. Simply press it into your pie dough like a cookie cutter, and voilà! No more running back and forth between the table and kitchen to get hot gravy. This gravy boat keeps this Thanksgiving favorite at the perfect serving temperature, and a detachable cord makes for a clean look. Perfectly cooked turkey is in your future with this smart thermometer. 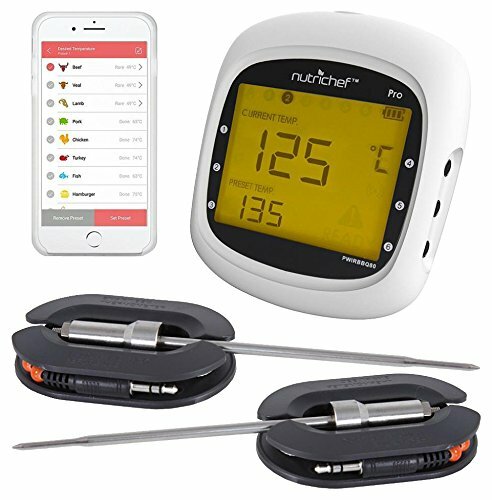 Likely the most important of all the kitchen gadgets that make Thanksgiving dinner easier, this thermometer features leave-in metal probes that are connected to an app on your phone, and sends a notification when your turkey reaches the pre-set temperature. Check out our turkey cooking time guide for more temperature tips. 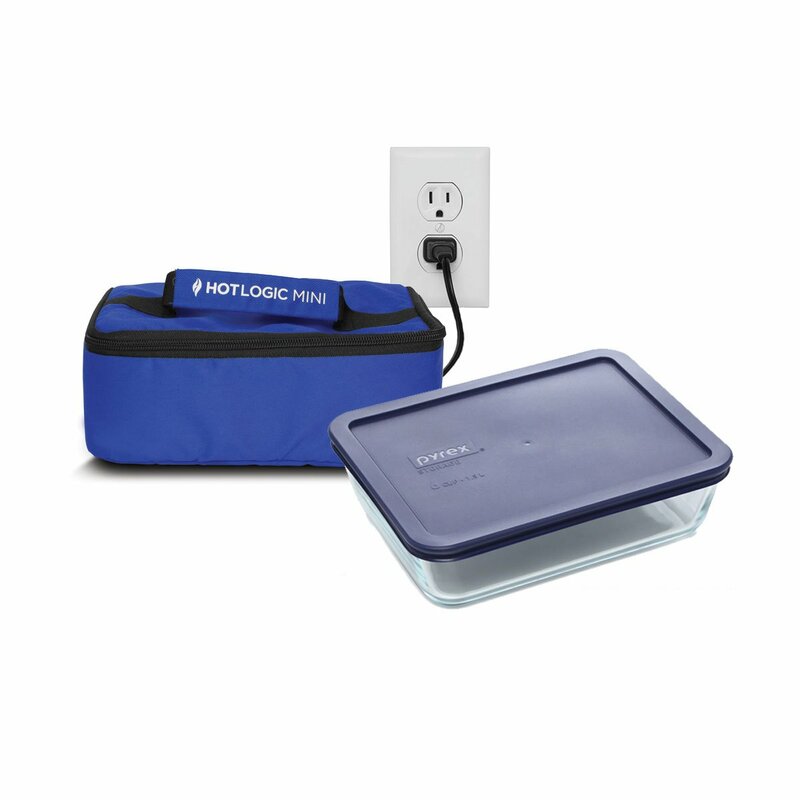 Taking a hot Thanksgiving side dish with you when you visit friends or family? Keep it warm en route—and avoid battling for oven time when you arrive—with this insulated tote featuring an aluminum lining. Sometimes it's the simplest gadgets that are the most helpful. 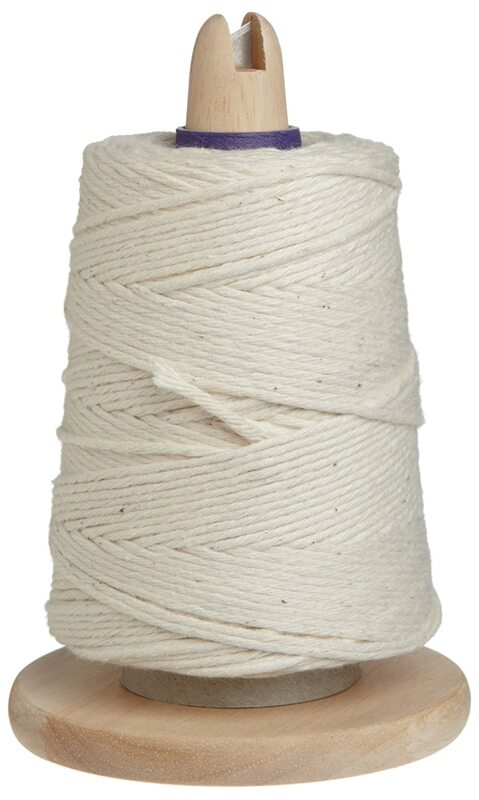 Case in point: This butcher's twine turns on a dispenser as you pull a strand out, and lets you cut it without needing a second hand or a pair of scissors. (Because who has a second hand available when they're dealing with a raw turkey?!) You'll find dozens of uses for kitchen twine, including trussing a turkey before roasting. If you're a serious baker turning out a serious number of pies on Thanksgiving, you probably already know that crusts turn out that much better when flour is weighed instead of measured. 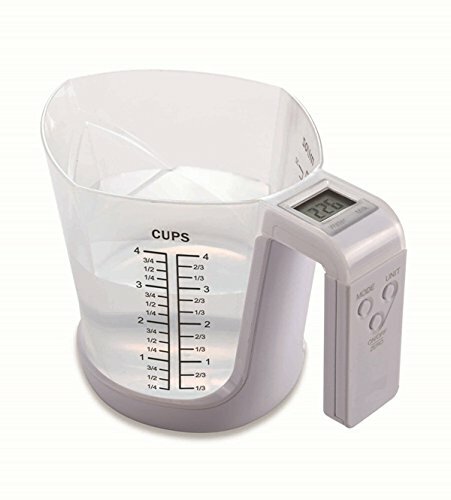 And this digital kitchen scale masquerading as a measuring cup makes it super easy. (Actually, it's not even masquerading—it is a measuring cup, too!) Here's more on how a digital scale makes you a better baker. Why are there never enough lids for all the containers in your cupboard? 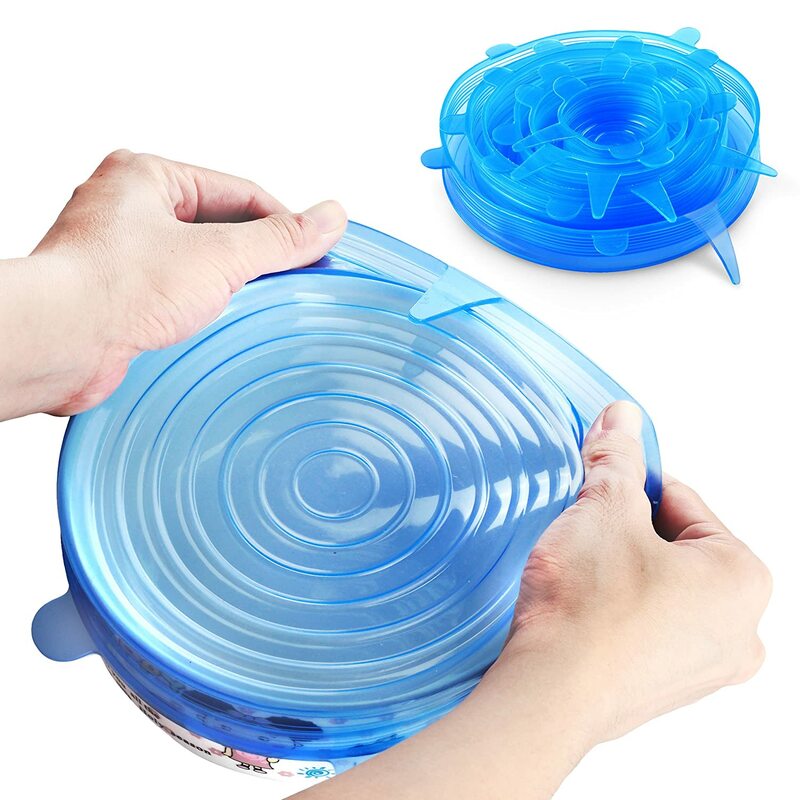 Thanksgiving makes this basic failure all the more apparent when you're attempting to store crowd-sized leftovers , but these stretch lids will have your back. They can be pulled to fit most sizes of containers—even the odd-shaped ones. Get tips on the right way to store Thanksgiving leftovers.